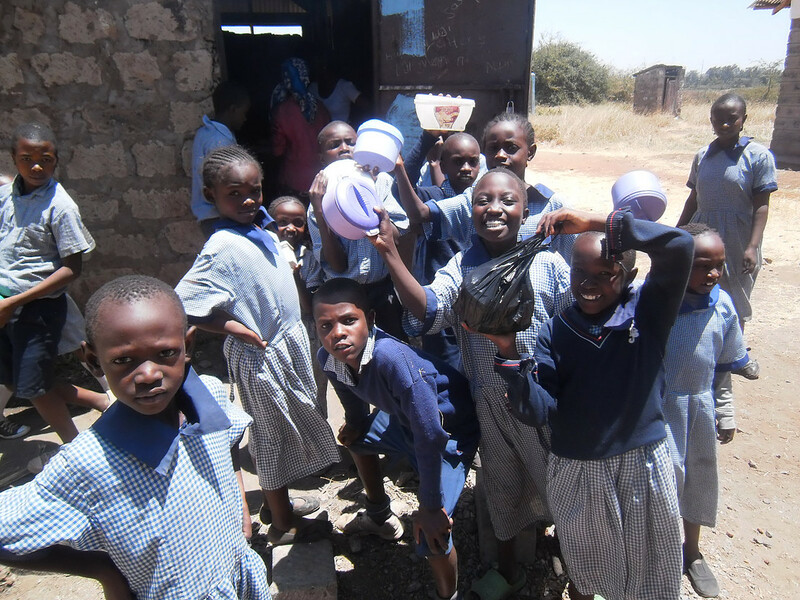 Ndiini School Food Programme is a registered Irish charity (CHY No 20136) that provides approximately 600 primary school students in Kenya with daily school lunches. Our lunches are designed to meet the nutritional needs of children. 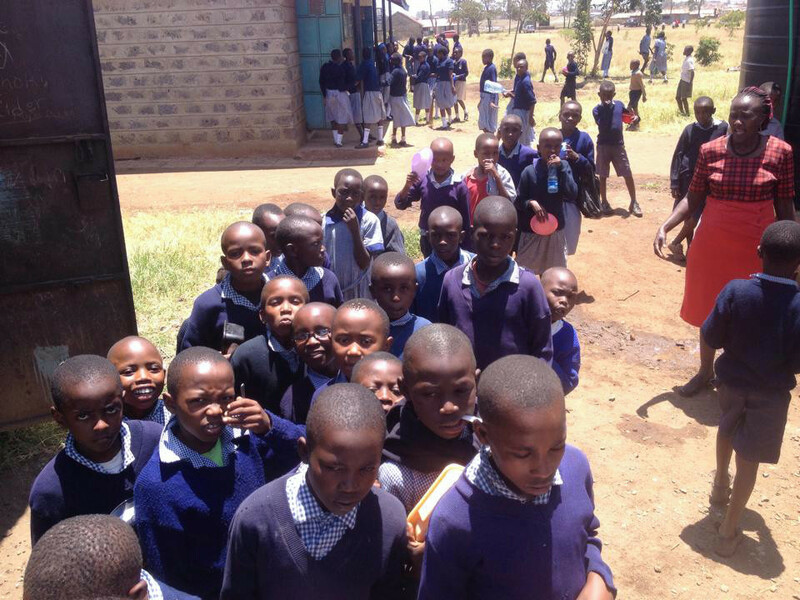 By providing nutritious, cost-effective and sustainable school lunches to primary school students, we hope to improve attendance rates and overall educational performance. 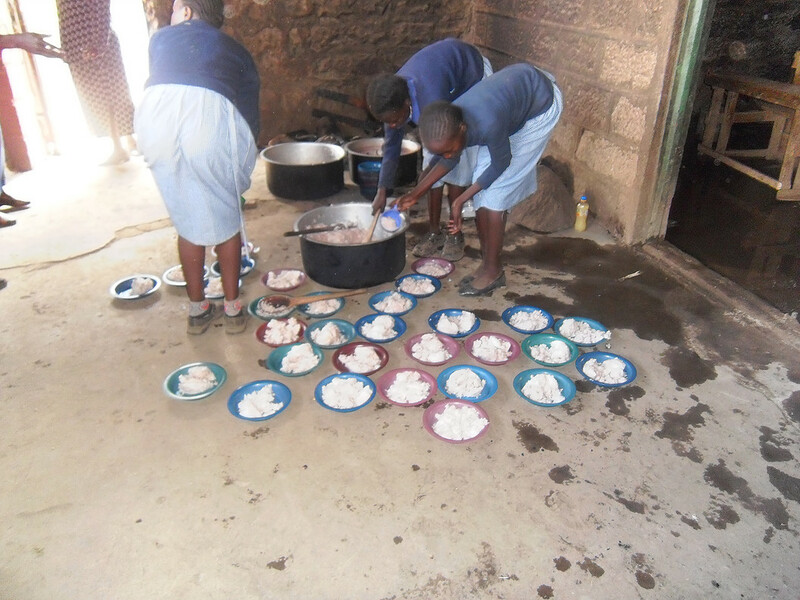 As a result of our school lunch programme, attendance at Ndiini Primary School is close to 100%. Often, our lunches are the only meal some students eat all day. 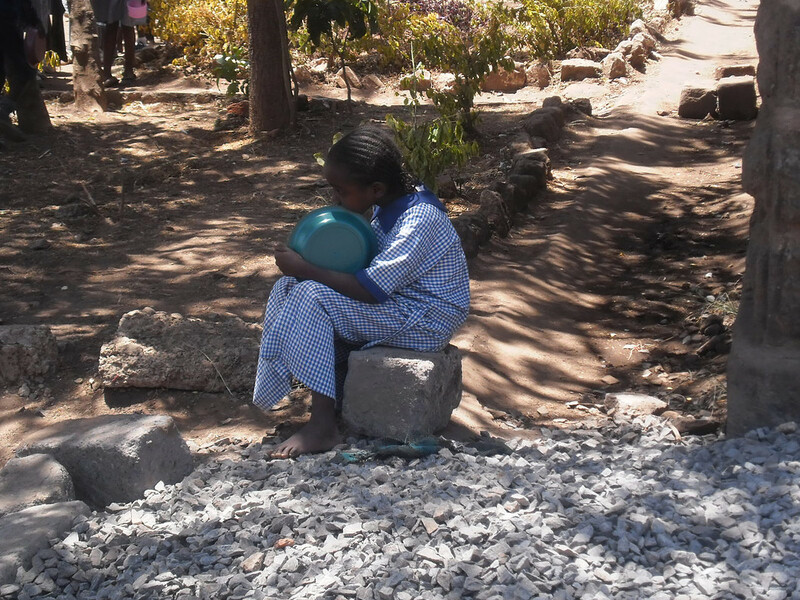 Please see video below of the food programme in action.